We are a leading Wholesale Trader of cooler kit and air curtain from Jaipur, India. We are an eminent wholesaler, trader and supplier of a vast range of Cooler Kits. Sourced from the noted manufacturers of the market, the fans are made from best grade material and incorporated with the most advance technologies. 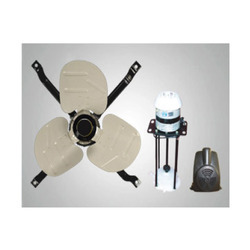 Ensuring defect free functioning, our offered range of fans has carved a niche in the market. Clients can avail the products at market leading prices. 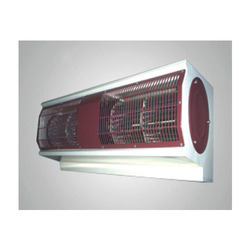 Our organization is counted amongst the most distinguished wholesalers, traders and suppliers of Air Curtain. It is the knowledge of our procuring agents that help us in sourcing the best-in-the-industry curtains from the leading manufacturers of the market. Moreover, the quality controllers ensure to keep the vigilance of all the business operations so as to have the delivery of defect free product range. Looking for Speciality Fan ?